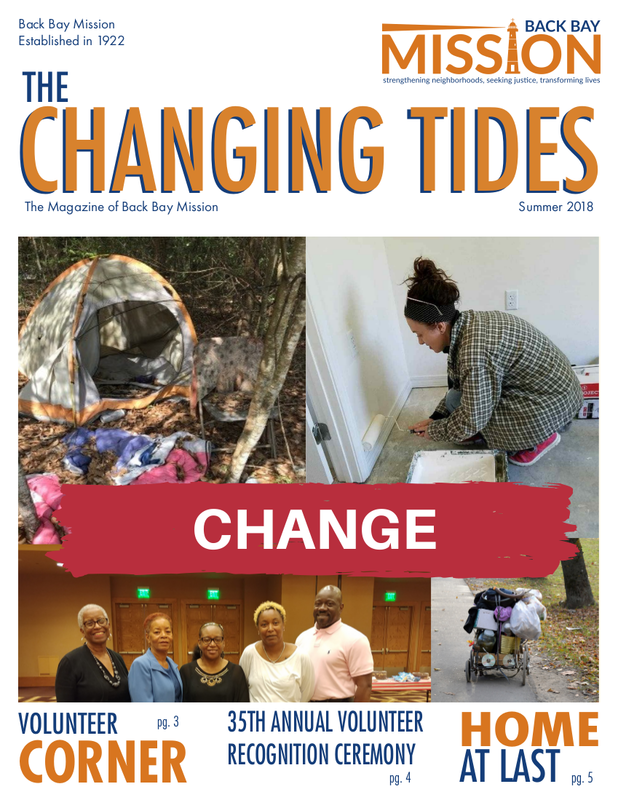 Stay up-to-date on our work through The Changing Tides, our e-newsletter, social media, and our blog. Or contact us directly. 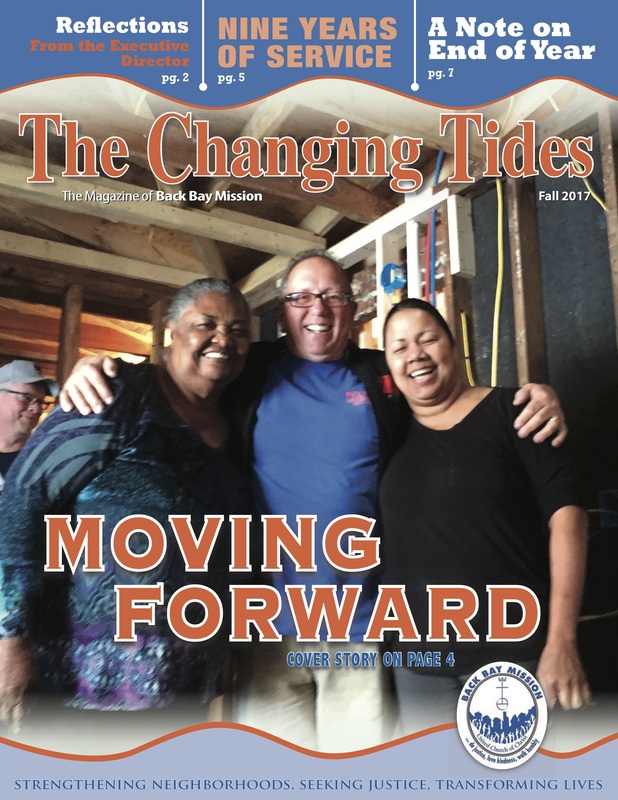 The Changing Tides has been Back Bay Mission’s newsletter since 1959. Click here to see current and back issues. 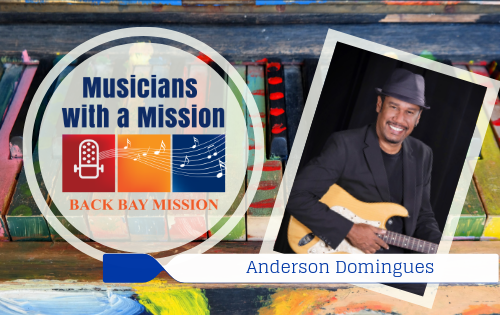 Back Bay Mission is committed to keeping you informed about our work in the Mississippi Gulf Coast. 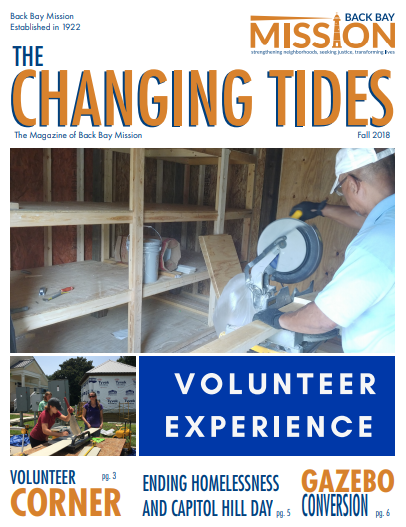 Start here to sign up for our e-newsletter or The Changing Tides. 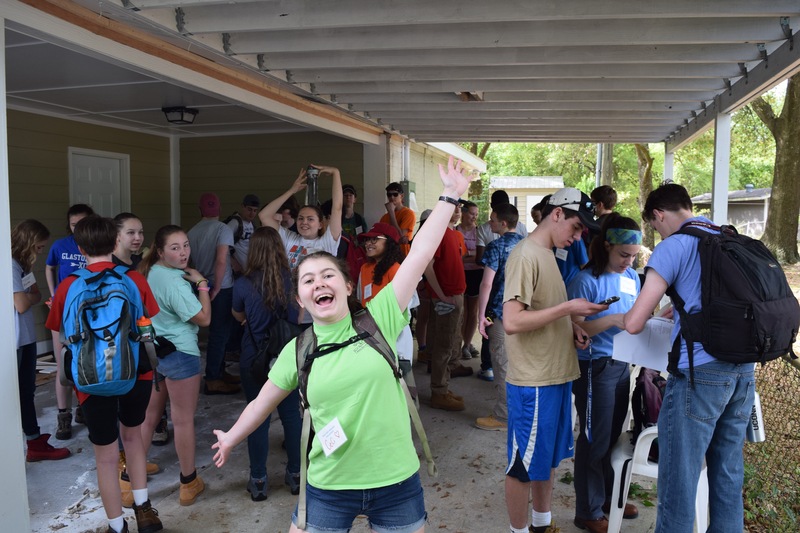 There are always exciting things happening at Back Bay Mission. 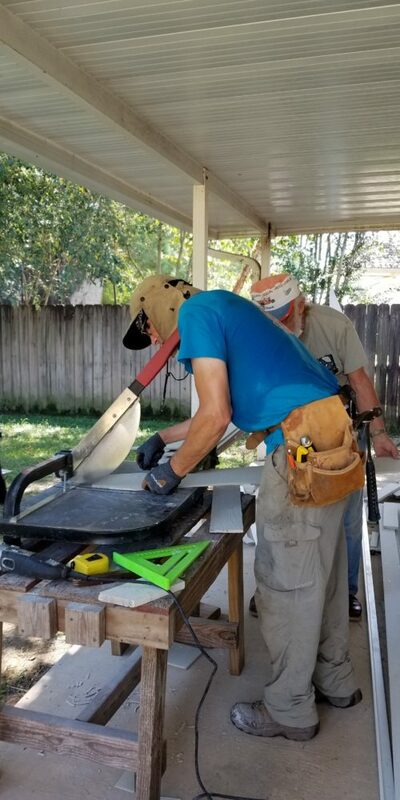 Start here to see the latest news and connect with us on social media. 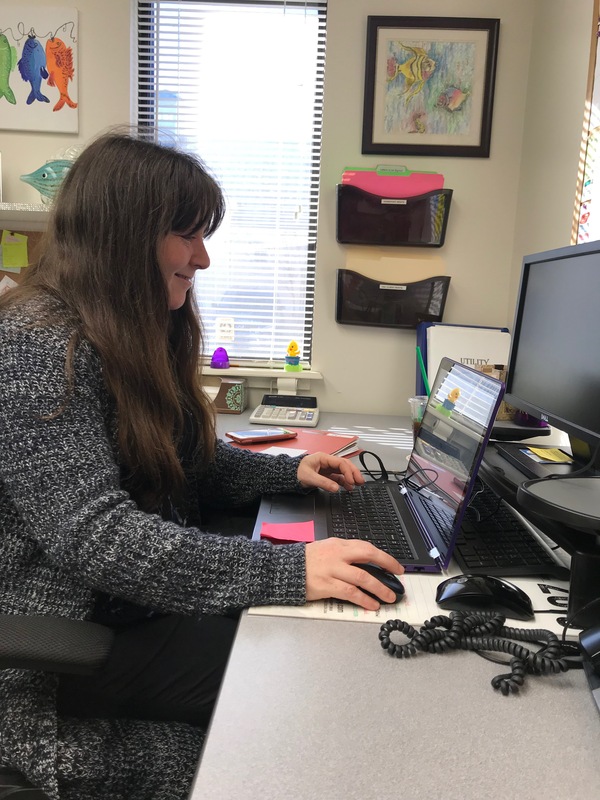 Can’t find what you’re looking for on our website? Use this form to contact us directly. 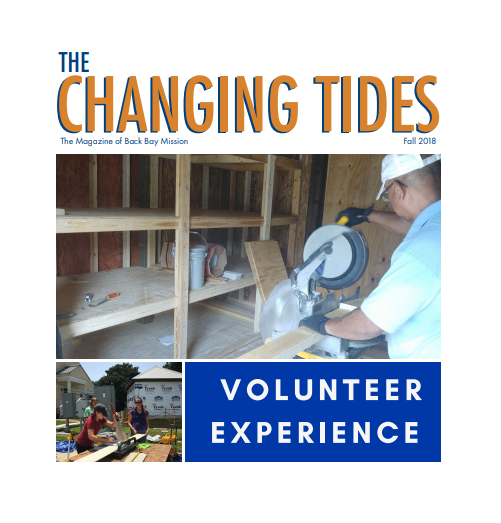 The Changing Tides has been Back Bay Mission’s newsletter since 1959. 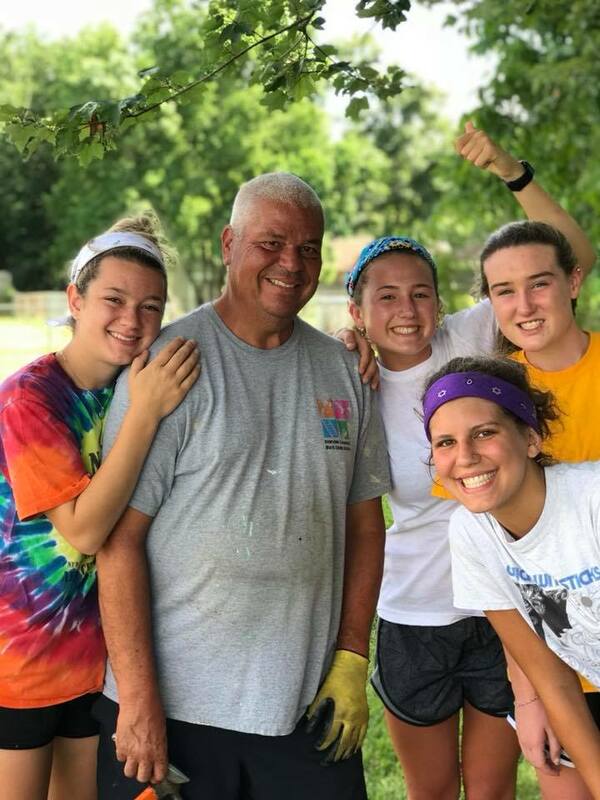 Over almost six decades, The Changing Tides has covered hundreds of stories about Back Bay Mission, our volunteers and donors, and the people we serve. 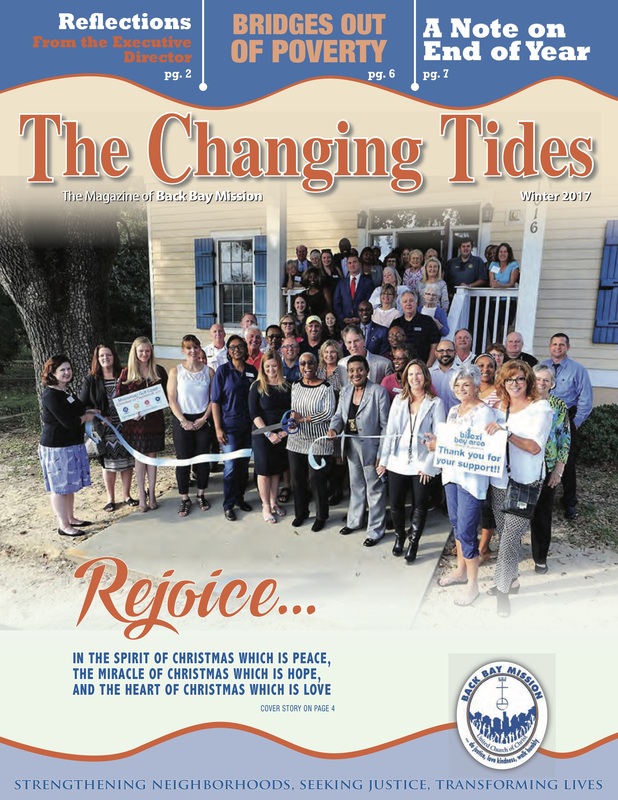 You can find more recent issues of The Changing Tides below, and archived copies below those. Enter your first name, last name, email address, and address.